With India and Pakistan sabre-rattling over cross-border skirmishes, a distressing fact about India’s premier fighter jets has come to light. NEW DELHI: With India and Pakistan sabre-rattling over cross-border skirmishes, a distressing fact about India’s premier fighter jets has come to light. 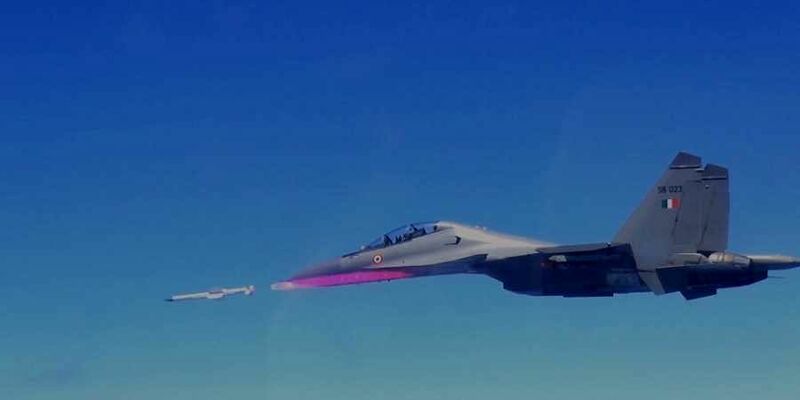 According to sources, over 20 SU-30 MKI fighters, the backbone of the Indian Air Force, are lying with Hindustan Aeronautics for overhaul and are not available for combat. The matter assumes significance in the light of losses of fighters in recent months. This year, the number of fighter squadrons is down to 30 against the authorised strength of 42.